Video Recovery - IMcCallister - West Dulwich, London. If you need a 30GB JVC Camcorder. GZ-MG77EK video recovery service, then contact our friendly company. Accidental deletion of videos and images from the camera. 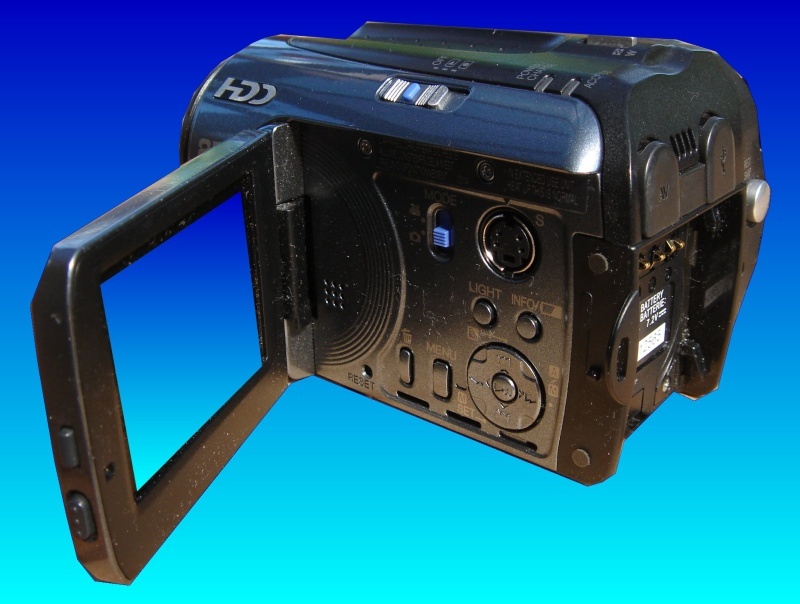 JVC 30GB Camcorder. GZ-MG77EK video recovery. Fantastic news, many many thanks. I'll sort out payment today. Thanks.